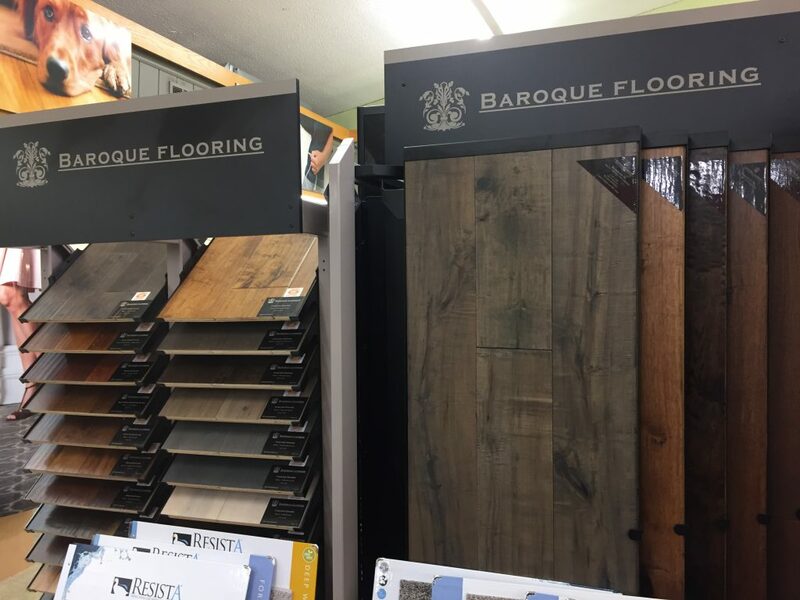 At Scruggs Lumber, you can create a tailored look for your home or office that captures the traditional look and feel of solid hardwood flooring and lends itself to a variety of widths, textures and colors of flooring you just can’t get with solid hardwood. Making the sale isn’t our end-game. 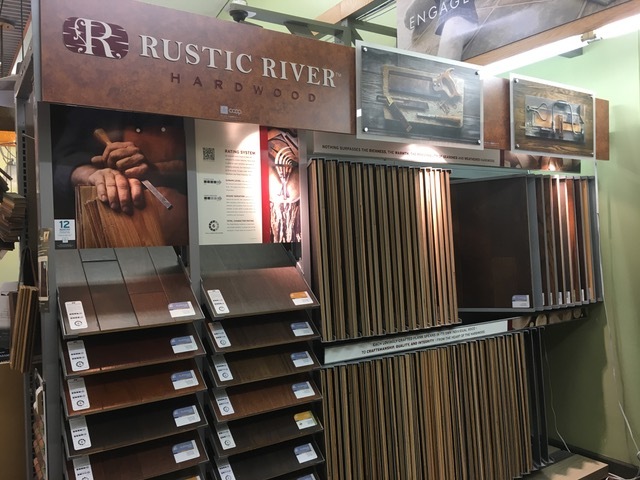 Using our extensive knowledge and real-life experience, we work directly with you to find hardwood flooring that’s both high in quality and ideal for your lifestyle and budget. Your design team at Scruggs completely understands the stress that comes with budgeting for your home-building and improvement project. We don’t want you to settle for anything less than what you truly want. We’re excited to show you the options you can choose from without breaking the bank. What’s most important is getting the most out of your flooring purchase. That’s why we come out to your home or office before we install and measure the space for your project to make sure you buy only what you need. Where else will you get a group of pro designers to provide specifications for your project at no added cost? Engineered wood is not real wood. Engineered wood actually is real wood made thinner to go wider. You can nail it, glue it, staple it, and clean it the same way you would real wood. Laminate wood, however, is not real wood: it’s basically a picture taken and laid over particle board. Engineered hardwood is the real deal and offers more flexibility for plank widths than solid hardwood flooring can. Solid hardwood flooring is considerably more expensive than engineered wood. Engineered hardwood can run a little bit less than solid hardwood. Price tends to vary with the thickness and width of the flooring panels. Whether you’re interested to know how much it would cost to floor your whole home or just one room, we’ll get you a close estimate within minutes with or without exact measurements. Different manufacturers offer different warranties depending on the flooring you select. One of our experts can provide you with additional information as we guide you through your options.